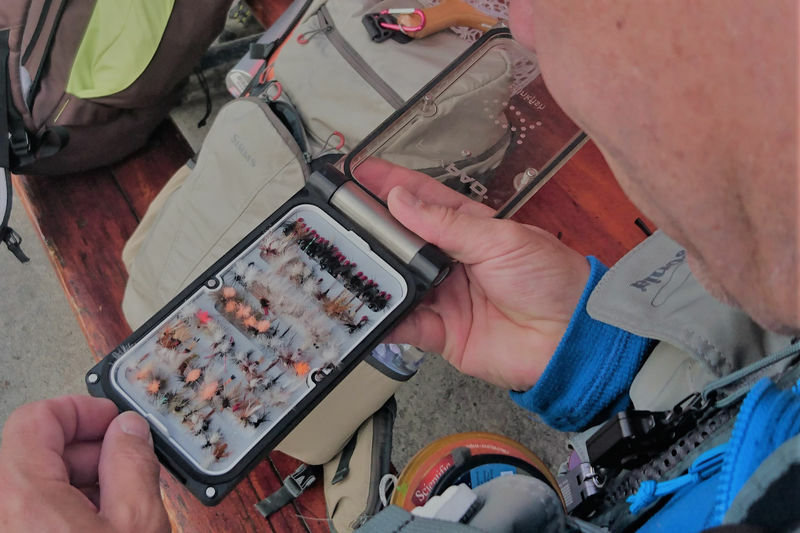 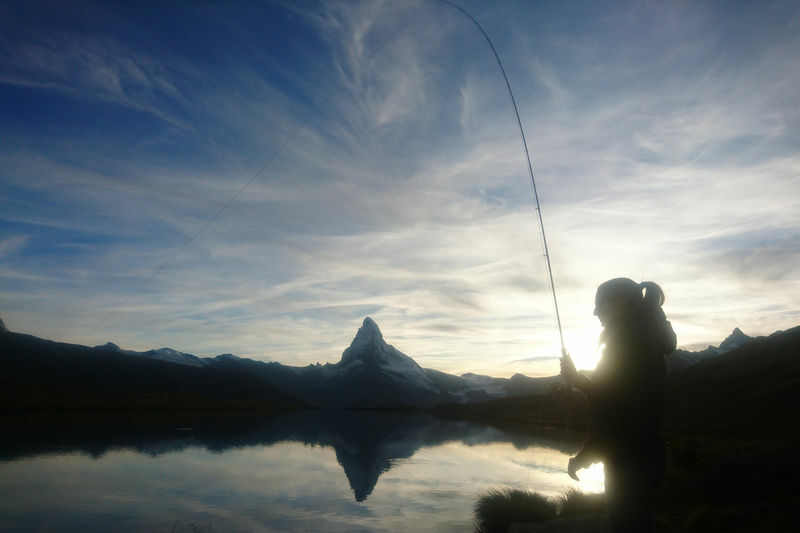 No matter if you're a tourist or a local, a beginner or a seasoned trout hunter, FlyFishZermatt can offer YOU a great day out. 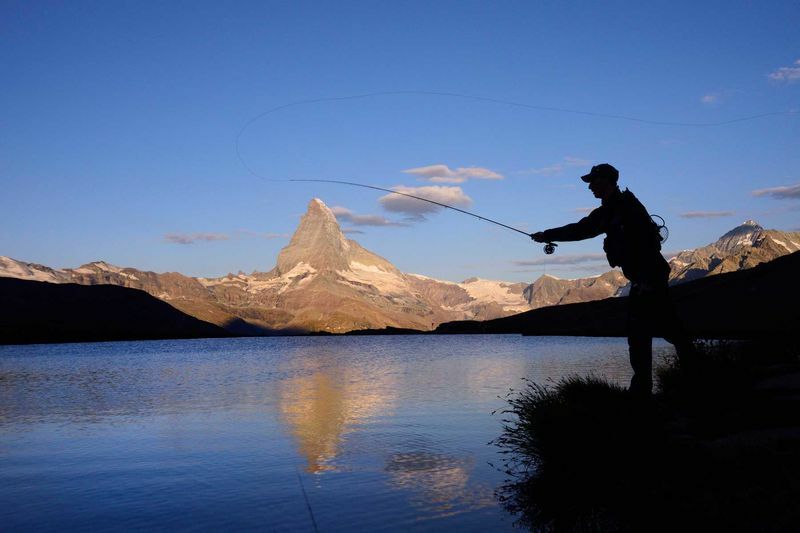 We offer you a guided tour to a peaceful mountain lake, with the finest fresh water trout in one of the most stunning locations the Alps have to offer. 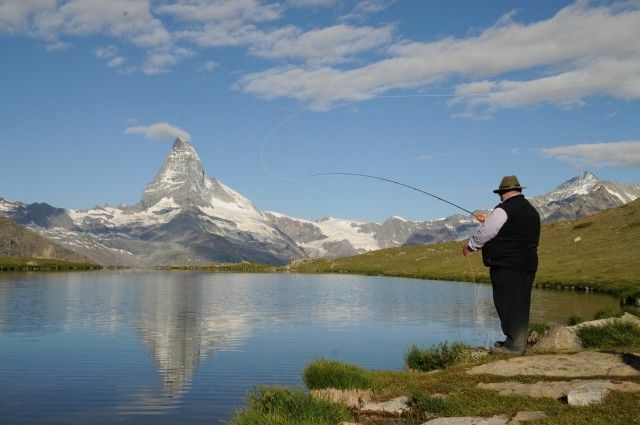 Zermatt lakes are stocked with fish for Private use only. 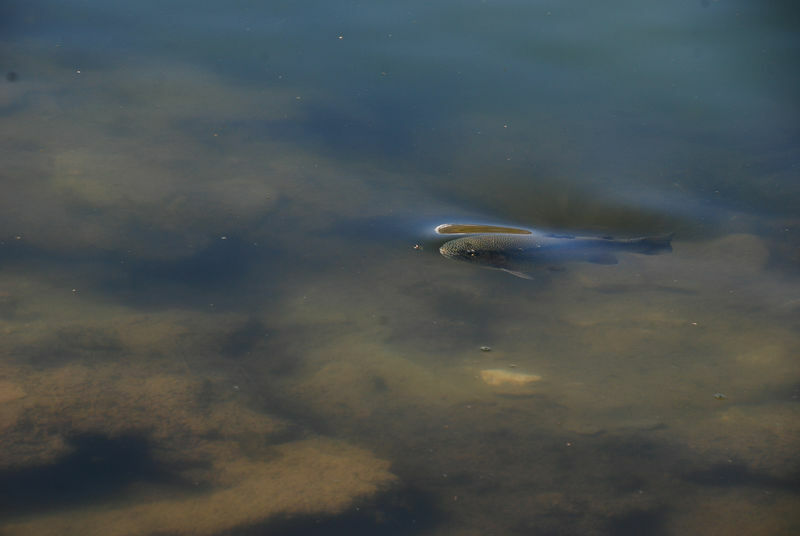 No day tickets are available from the tourist office.